Our PSM On Wheels traveling museum is implementing four different curriculums for each school/ preschool to choose from. The students will take an in-depth look into different culture, arts, and STEM fields. 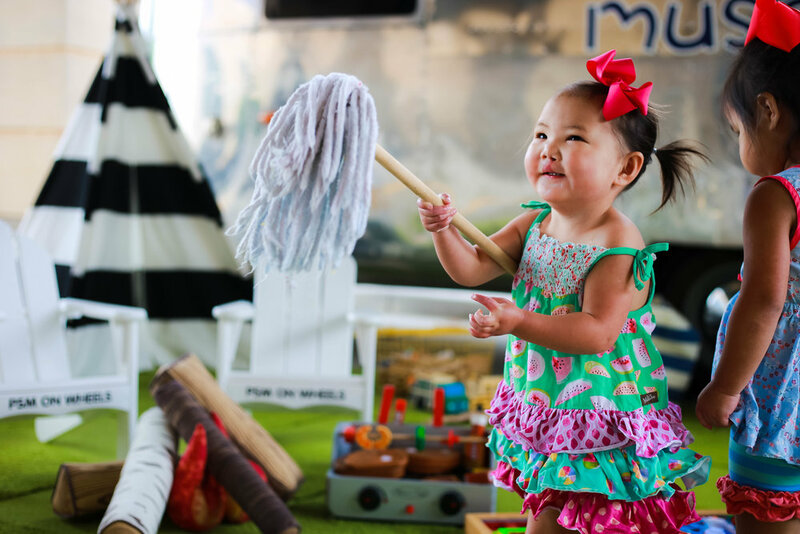 We are excited to offer activities in the classroom before and after Play Street Museum visits your campus! Try it Out: Let's create & explore! 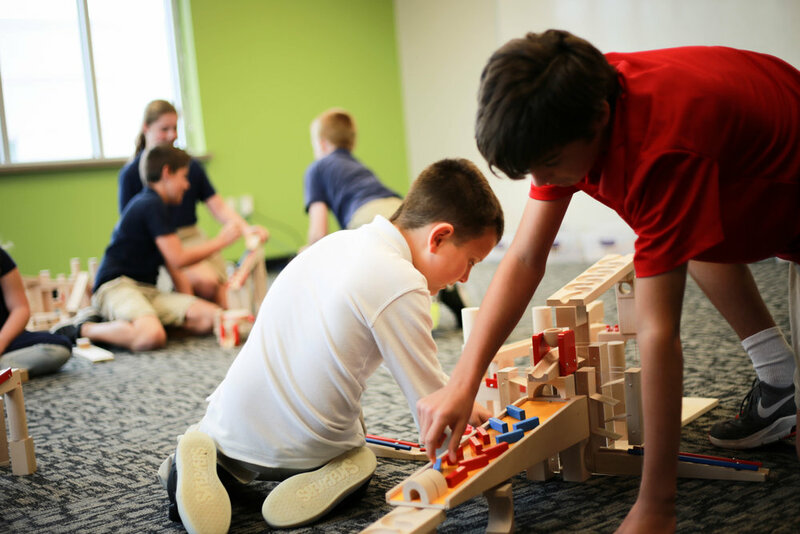 We will offer hands-on learning activities for your students. Take a Look: Learn about the different objectives being taught through children's books! We bring the educational and developmental benefits of our Play Street Museum's physical location into your school. 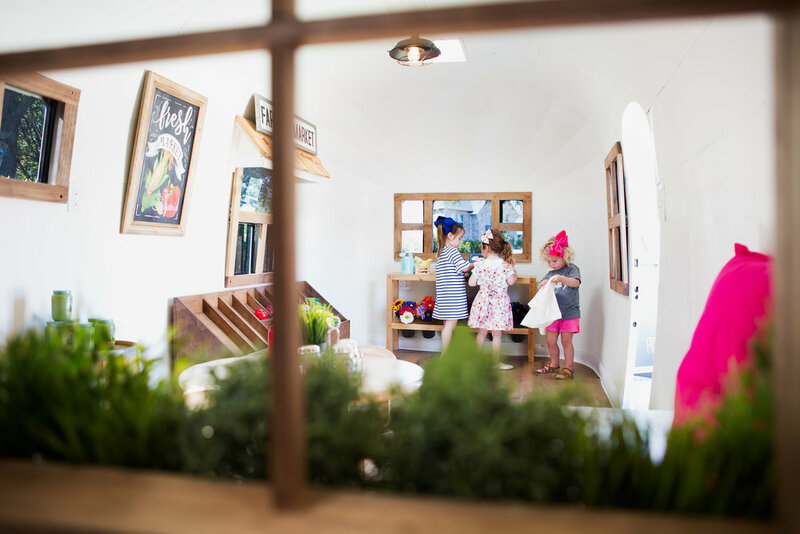 We will arrive on your site in our custom Airstream® trailer filled with stimulating STEM and creative play exhibits that inspire and engage kids. *Community Begins with Me: This Discovery Rug unit explores community and the role that a good citizen plays in it. 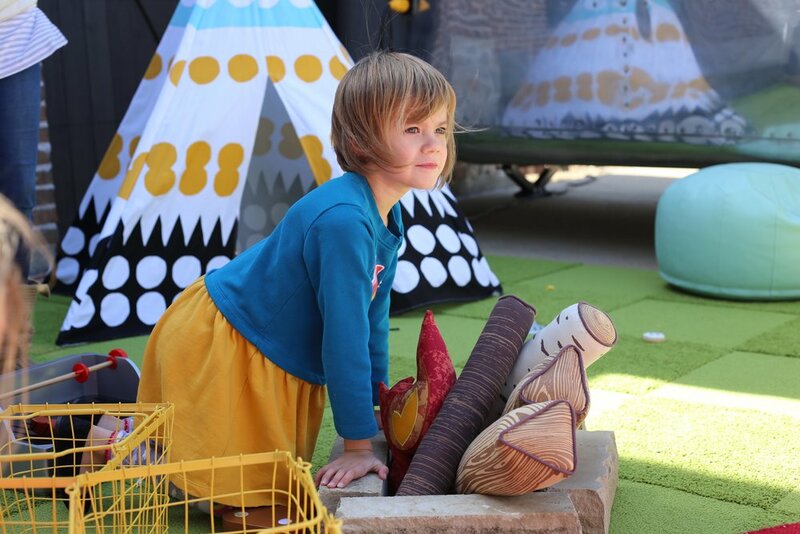 *How Does Your Garden Grow: This Discovery Rug unit explores the plant, animal, and insect life that you might find in a garden. *Mad About Math: This Discovery Rug unit explores basic math concepts including counting and ordering numerals, identifying 2-D shapes, sorting objects, and dividing objects into smaller and equal parts. 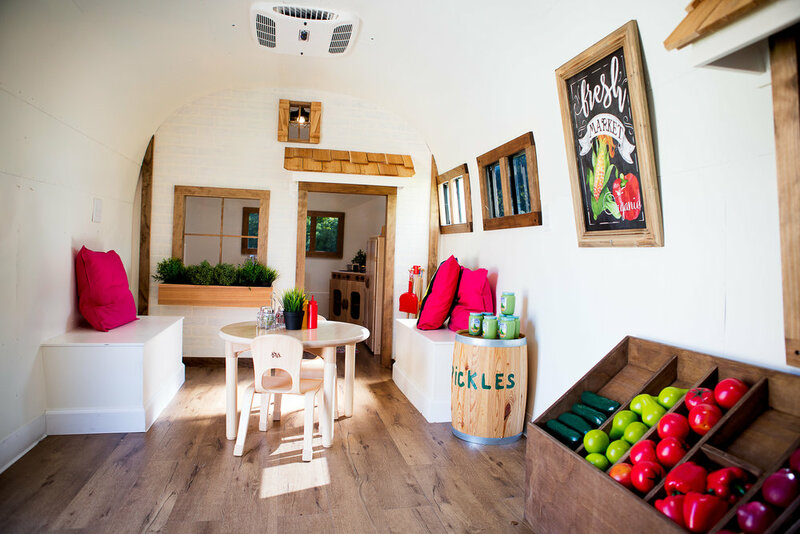 The PSM On Wheels trailer and exhibit area is geared for early childcare - 1st grade, However, we are thrilled to have an exciting interactive Marble Run Experience for grades 2-5! 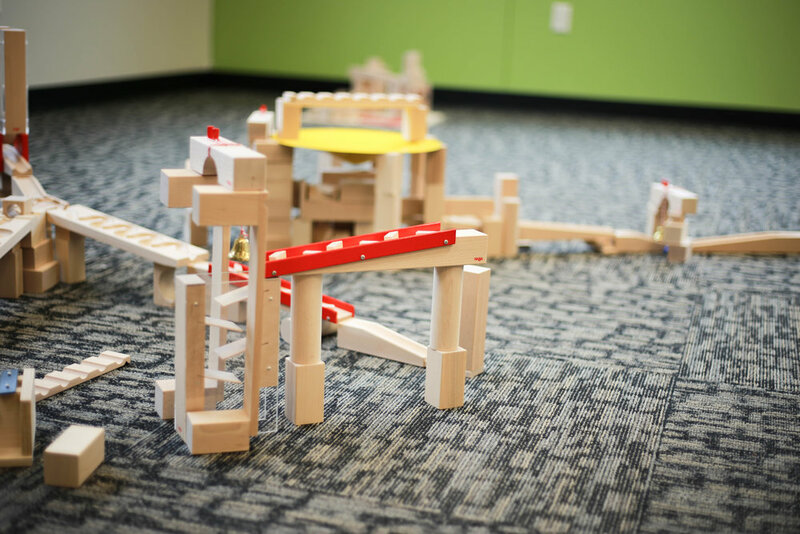 As you enter the marble run construction zone you will see wooden blocks and accessories including: tilting buckets, bells, musical ramps, sound staircases, and whirlwinds. Some students enjoy exploring individual pieces and seeing how each one works, while others experiment with putting multiple pieces together. This is a great way to explore problem solving and cause and effect as the students will find out almost instantly whether their design works or needs modification. 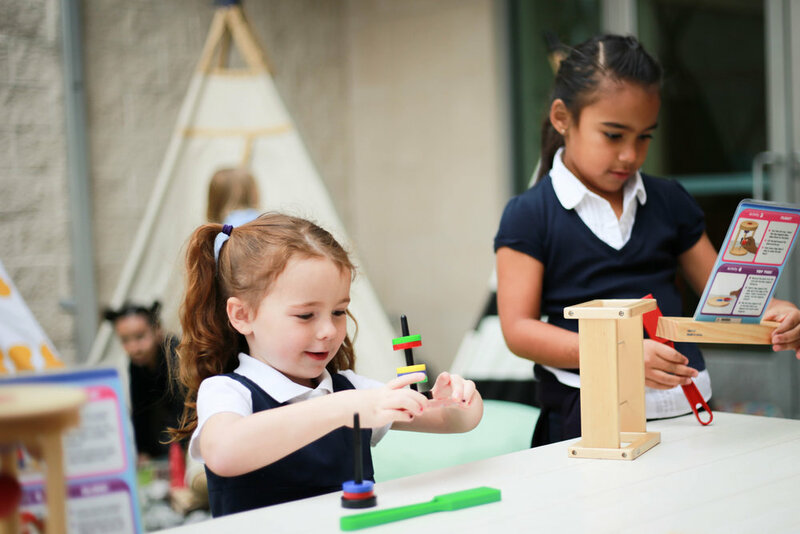 The Marble Run Experience can be set up in an extra classroom, gym or common area!